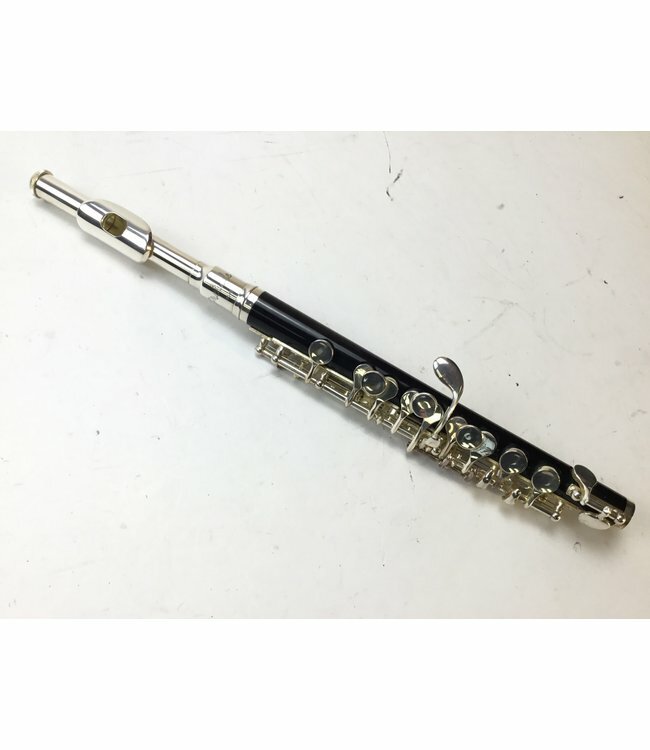 Used Selmer Prelude piccolo. Composite body with nickel keys and headjoint. Pads and corks in good condition. Plays very well. Includes case.